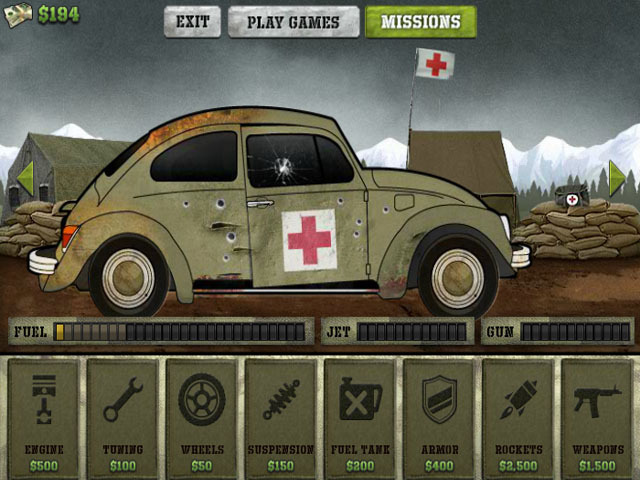 The Earn to Die game series has been all about plowing zombies and escaping them. The first sequels were about driving towards a safe haven and plowing zombies along the way. Then you have to upgrade your vehicle at the end of the day. 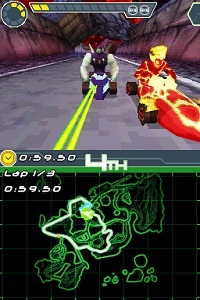 There are three vehicles to use and fully upgrade in order to finish the game. 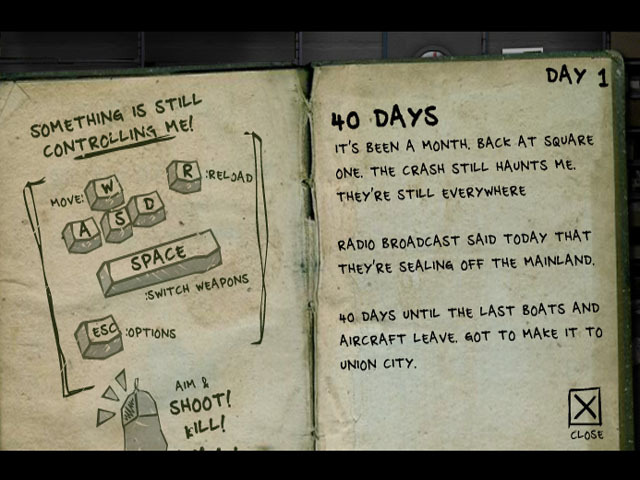 In Earn to Die 5 and 6, the object was to survive while smashing zombies. Earn to Die 7 is about smashing and knocking over obstacles. Earn to Die 8 differs in all other versions in several ways. One, the setting is during the World War II. Two, you are not a survivor but a driver of a medic transport. Three, you will not be plowing zombies, you will run over enemy soldiers. And four, you are heading for the hospital to save lives, not just to be safe. 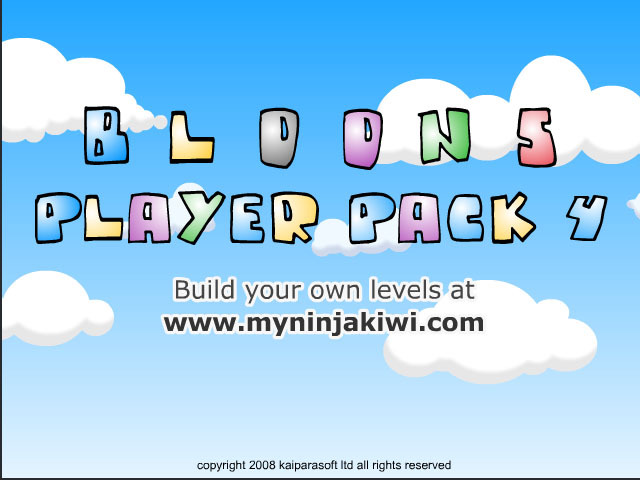 If you are fond of playing dart or enjoy target shooting games, you will surely have fun playing Bloons Players Pack 4. Help the monkey pop all the balloons using only the given number of darts provided for each level. There are fifty levels to shoot and pop balloons. Aim to the direction you wish to make your shot. Click and hold the left button of your mouse to choose the power of your every shot. The remaining darts allotted for every level are visible on the bottom side of your computer screen. Also, there you will see the dart’s number for every level, the number of pops you need to make, your score including the puzzles you need to solve in a given period of time. Bloons Pack 4 is a challenging mind-boggling puzzle game. Every level requires critical thinking to pass the level. Twelve days before Christmas Eve and yet, the Christmas presents are not yet ready. The elves are stumbling in packing the gifts. Santa needs your help in stuffing the toys into their respective boxes. Santa will grade you at the end of the day for the toys you have packed. And if you too had made a lot of mistakes, he might ask you to redo the piling up of the presents for the day. Drag the toys to their designated boxes; take note of the pattern they are being wrapped up. You must be able to put the toys in the box before the box get to the sealing machine. Wrap as many toys as possible before time is up. All Christmas gifts must be ready before Christmas Eve. Present Pile Up is a fun matching type Christmas game. Children will love doing the packing. 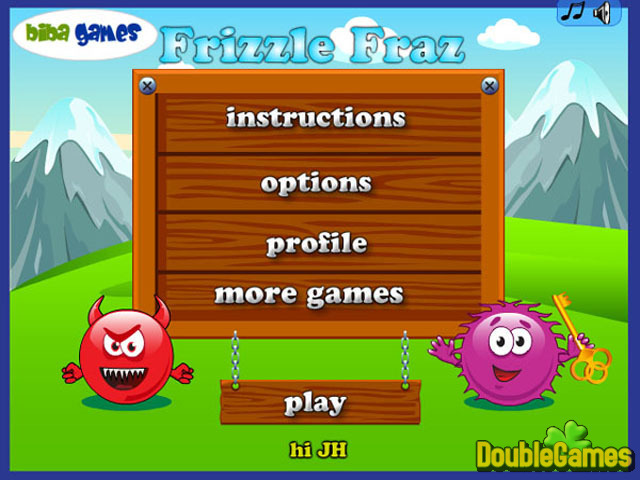 Frizzle Fraz is a fun collect and run adventure game. Help Frizzle Fraz save the little frizzles and bring them to a safe place. Frizzle Fraz will need to jump over the little frizzles to get them. Control Frizzle Fraz using the arrow keys of your keyboard. You must collect keys to. On the top center of your screen, you will see the required numbers of key you need. You need these keys in order to unlock the door at the end of the level. Avoid the nasty looking frizzles, the spikes and other obstacles for they will make you lose a life. If you die, you will start the level again or half of it if you had reached the checkpoint. Jump over hearts for they are will give additional lives. You have to finish the level to bring the little frizzles to a safe place. If there is one tremendous, tough and courageous job in the entire world, it is being a soldier. Achieving this profession is tough and one needs a lot of strength physically and emotionally. Being a soldier is more of practical activities than written aspects although the latter is integral too. Being strong despite being away from loved one while witnessing and engaging in dangerous adventure and action which sometimes cause death or injuries a soldier has to survive. That is the reason why we should be thankful to the soldiers who everyday sacrifice their life in order to acquire peace. 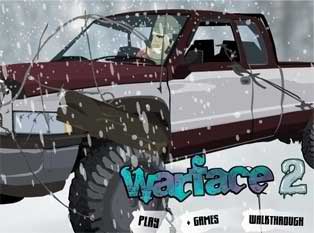 This article is related to the profession or skills of a soldier and it is called Warface 2. Your mission is to act like a soldier who is stuck in a snow storm in a middle of nowhere. You will have to deal with different freaky stuff and dangerous enemies. There will be weapons provided in the game which you have to utilize to win in this war game. Golf is one of the emerging sports in the world. But some people often find this game lavish and for the rich ones only because of two reasons. First is the location where it will be played or held which is usually occurs in Golf Course with green surroundings. Second is the equipment which are quite expensive as well as the vehicle used which is called Golf Cart. It may be very expensive but it is indeed a fulfilling and entertaining game. If you are looking for an alternative, you can rely on the flash game that this article is presenting. The flash game is called Golf Jam. The good thing about this game is that it is for free and really exciting. The gameplay in here is the same with the real life sports of Golf. The player will be in a virtual golf course. He or she will be given equipment to use. The goal is to hit the ball towards the designated hole. 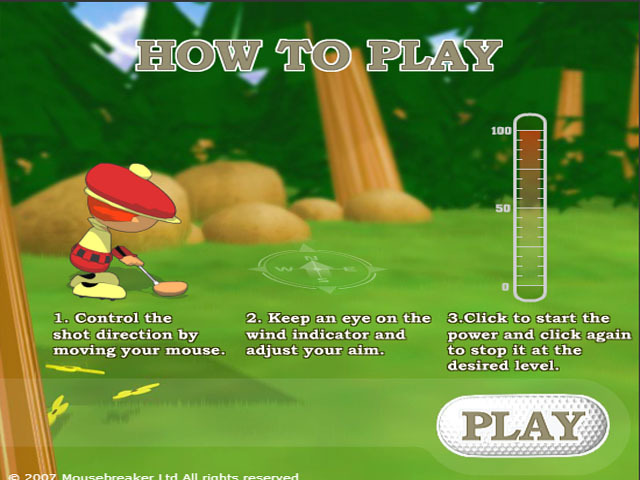 The player will maximize the mouse by aiming and clicking. Aiming occurs when the player is choosing the direction while clicking occurs when he or she is going to hit the ball. Farming is one of the most common activities or jobs of people around the world. Since we are gifted enough of lands, it is right to cultivate and utilize their existence with positivity. This is where we get most of our food resources. This is where we can get some jobs related to agriculture. This is now being incorporated in different entertainment mediums such as movies, television series and games because of its potential to be entertaining. In fact, this content that you are currently reading provides a good example. It is the flash game called The Farmer. This is a great management game which is about farming. 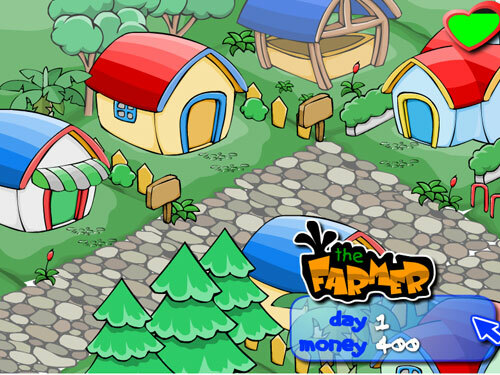 The goal or objective of the player is to transform the dull land into a fruitful farm. You will have to plant certain fruits and raise some animals. Sell the product for profit and to accumulate greater or higher scores. Enjoy this great management game now! The Last Stand 2 is a shooting flash game that features zombies. It is the second installment from the game series with the same title minus the number 2 on it. If you will notice, most of the entertainment mediums that we see and engage on a daily basis frequently incorporate or infuse the idea of zombies. The idea of their existence has been a long discussion but haven’t been proven yet. There are two reasons why most people are entertained with them. First is because of the mystery that lingers on them. Second is because of the fact that they are truly exciting and thrilling to watch or play with. Going back to the main topic, the mission of anyone who is planning to play the game is to survive each day by shooting zombies. Your main goal is to seek a safe haven with other survivors. If you want some tips, just always visit this page. Christmas is one of the celebrated holidays in the entire world because of three reasons or factors. First is because of the atmosphere that this holiday brings such as the cold breeze and weather which soothes everyone around the world. Second is because of the fact that it is the time for giving and loving tremendously. Last is because it is celebrated by the most famous man which is Santa Claus. Everyone loves him because of many reasons especially, kids. 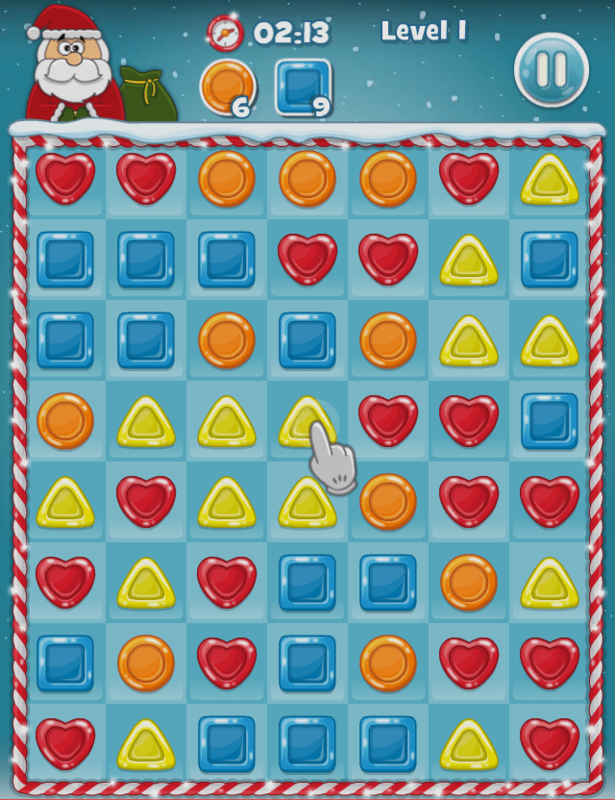 This article that you are currently reading at the moment is presenting a flash game about Santa Claus. 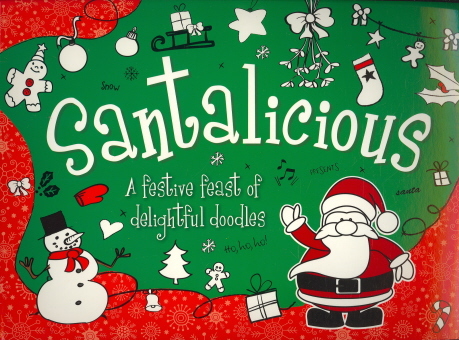 The name of the game is Santalicious. Do you have any idea what is this game all about? If not, then you should continue reading the entirety of this content. 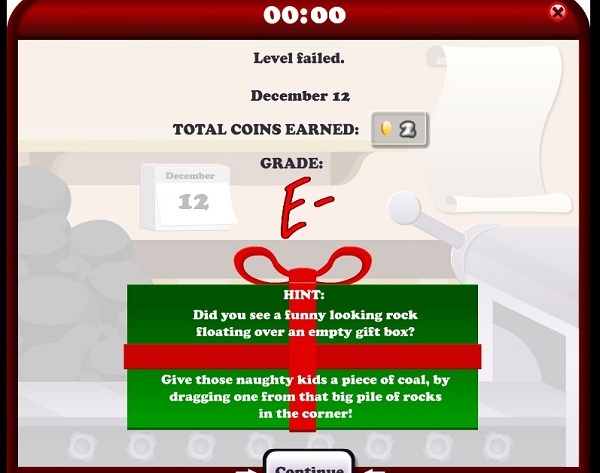 The story in this game is that Santa Claus is running out of time in his schedule to bring gifts to many kids around the world. Your goal is to help him pack the sweet candies and goodies within the time limit so that they will be ready for delivery. Return Man 3 is the third edition from the game series called Return Man. Most people find this game odd in terms of the title because they don’t understand what it means the first time they notice or see in on the online world. Most of them are confused if it is a movie, a television series or a flash game. The main reason why it is called “Return Man” is because of the position of the player in the sports of Football. The main goal in this entire series is to make or create a touchdown to win. 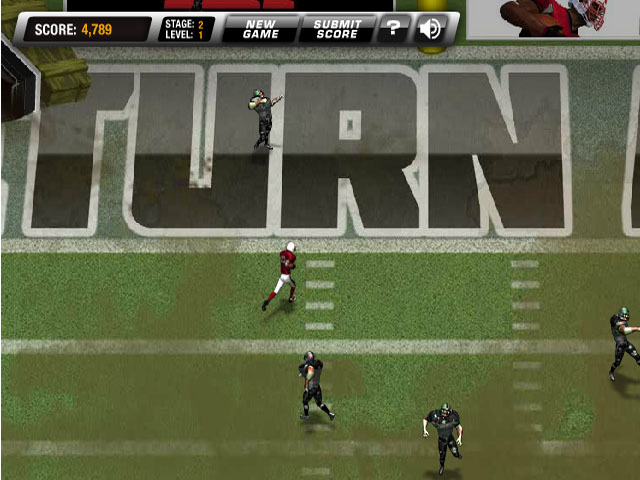 The return man acts as the play maker who will lead his team towards the triumphant touchdown. This third edition offers a lot of things to be enjoyed. The main goal of the player who will be dealing with it is to lead the football team to make touchdowns as many as possible. The features involve new skills that can boost one’s performance in the entire game. There will be necessary keys for you to memorize in order to control the character in the game.